While citizens and, indeed, markets across the world react to Trump’s election win, agents in this large market could find some positivity. 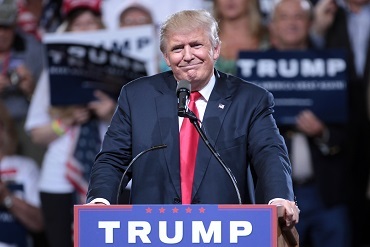 One of president-elect Donald Trump’s planned policies could have a positive impact on Canada’s oil industry and, as a result, the real estate markets in which it operates, according to one big bank. That would mean a welcome shot in the arm for oil-dependent markets that already seem to be seeing some improvement. Edmonton saw its sales increase 5.5% year-over-year in October, which shows signs of buyer confidence in the province’s future economy, according to the Realtors Association of Edmonton. Calgary, meanwhile, saw its home sales return to more normal levels – with sales jumping 16% year-over-year last month.